Monday 8.000pm | Friday and Saturday 9.00pm. 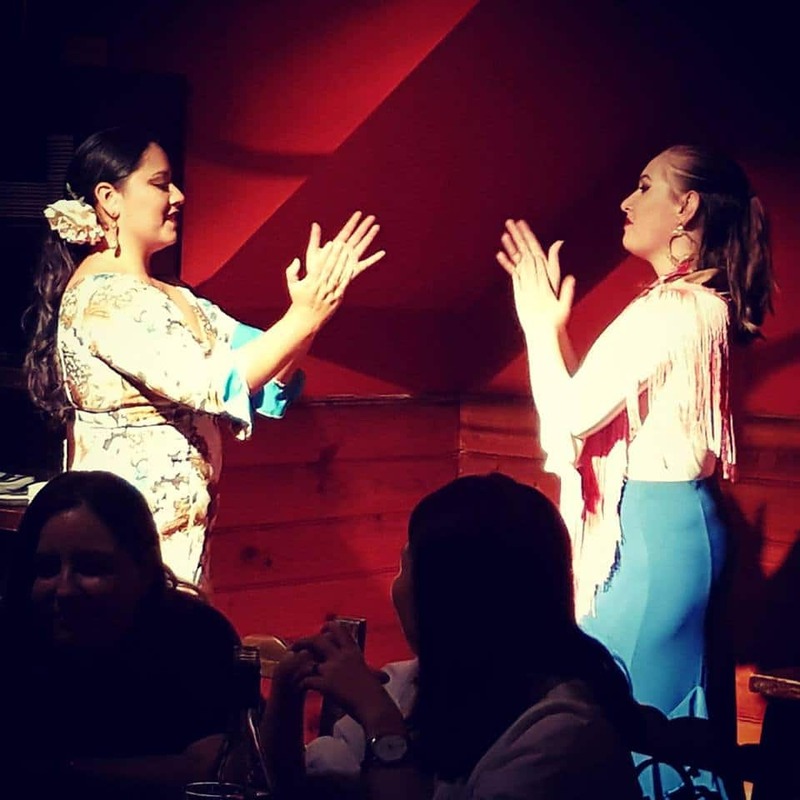 Professional Live flamenco Dance Performances at Spanish Tapas is a tradition! Los Carmonas, one of Sydney's top Flamenco dance groups will not only entertain you but fascinate you! You and your guests will love their dance moves and passion for flamenco music. Spanish Tapas Restaurant Live Flamenco shows take place on Monday, Friday, and Saturday evenings around 8pm and remain one of our guest favourite nights. For parties of 50 or more, Spanish Tapas happily arranges a special show outside of the normal show times.